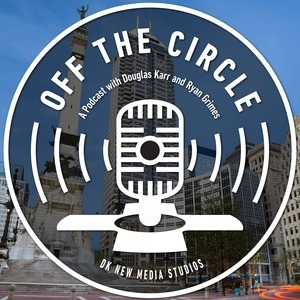 We found 10 episodes of An Indianapolis Business Podcast: Off the Circle with the tag “hoosiers”. On this episode, we interview Indianapolis' former Mayor Greg Ballard. Mayor Ballard has written a new book, Less Oil or More Caskets: The National Security Argument for Moving Away From Oil. In this Martech Zone Interview, we speak to Mike Reynolds, founder of Innovatemap, a digital product agency. Mike has been ideating and delivering digital products to market for over 20 years. On this episode, we interview Rich Banta, founder and Chief Compliance Officer of Lifeline Data Centers. Rich leads the country in compliance and certifications and has been instrumental at driving innovation in the Data Center industry.